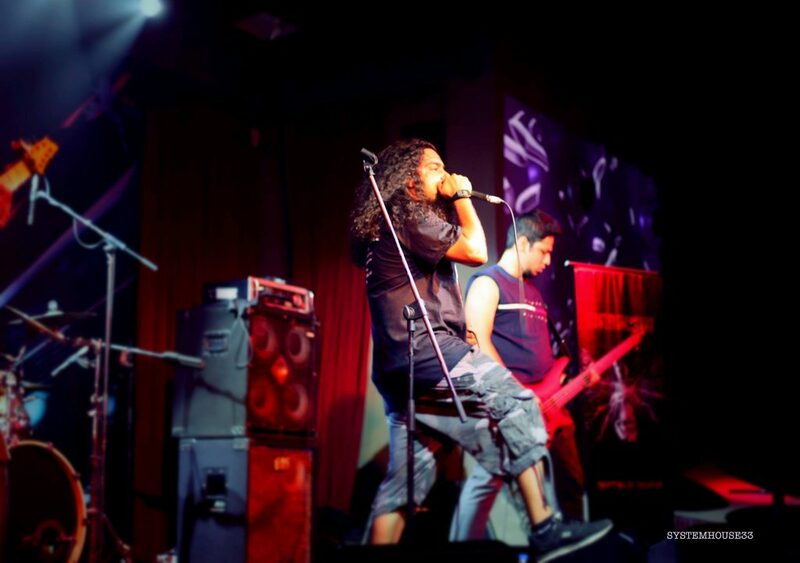 SystemHouse33 perform live at Blue Frog’s Metal Night April event. 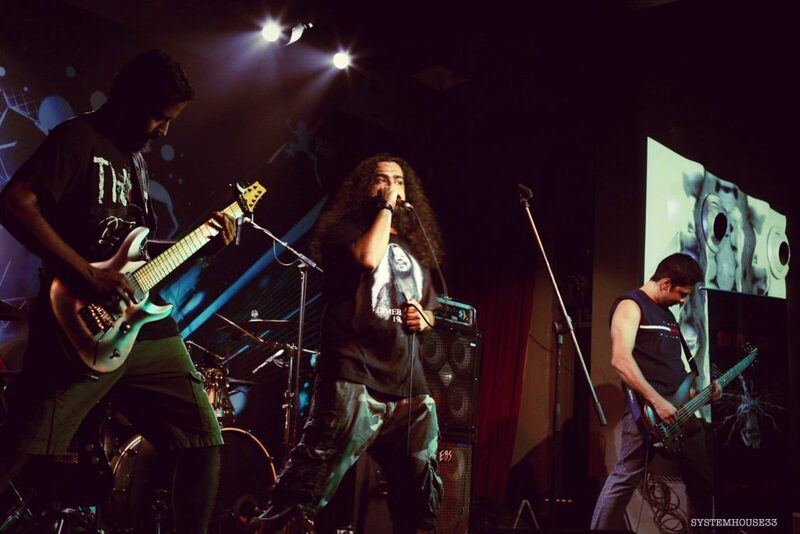 SystemHouse33.com: SystemHouse33 had an explosive set for the April version of Metal Nights, at Blue Frog – one of the best live gig venue’s in Mumbai. The event took place on April 20, 2014 at Lower Parel. 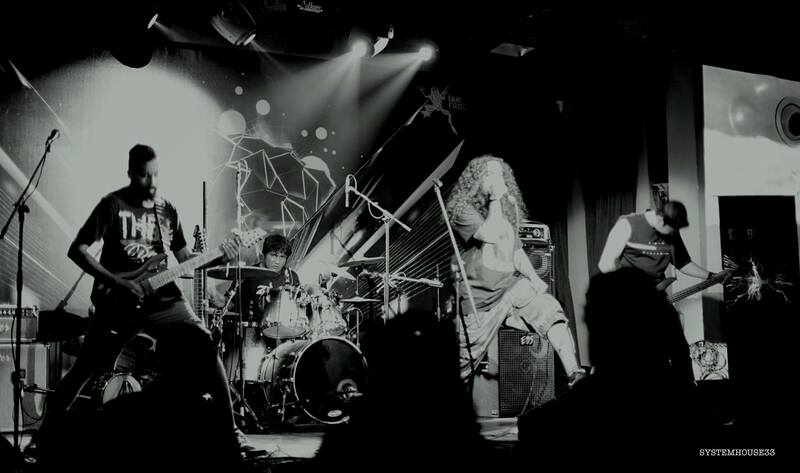 The monthly “Blue Frog Metal Night” gig also featured bands Sceptre and Asylum. 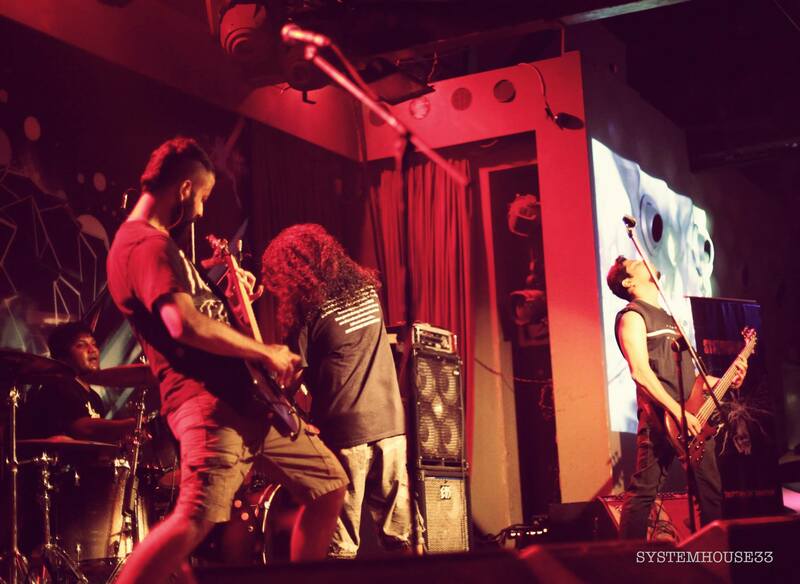 Exclusive photos of the gig! Samron getting the night started! 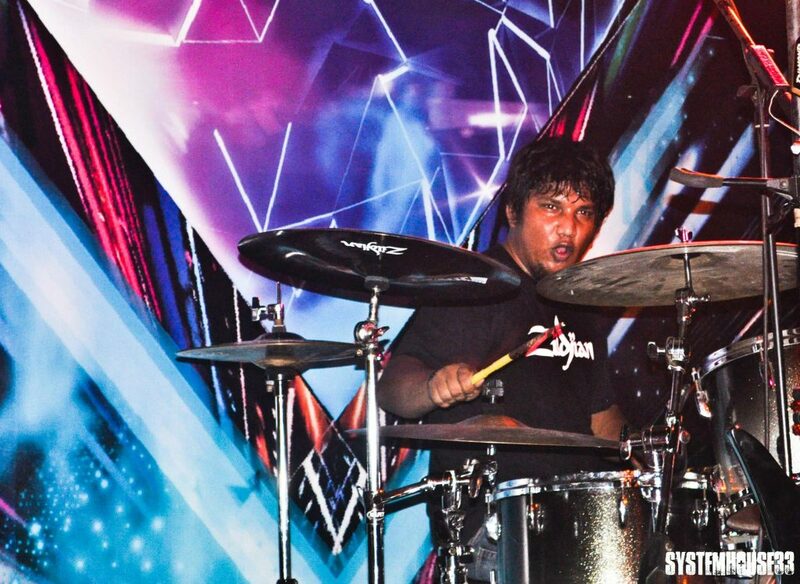 Atish Thomas – smashing away on those drums! 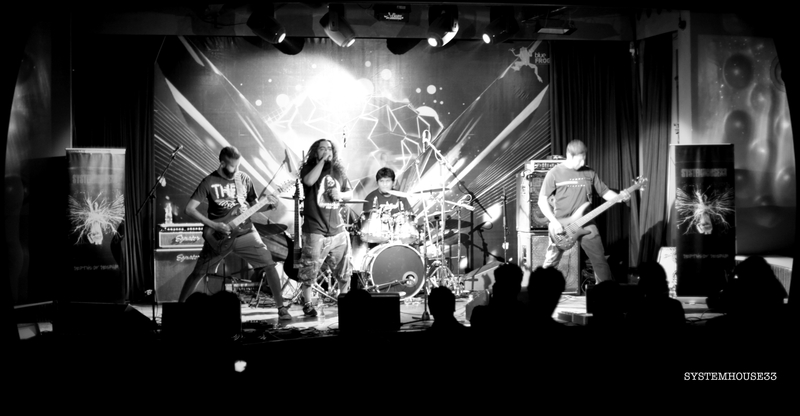 The band members with friends and fellow musicians who came out to support Indian metal at this Easter gig. 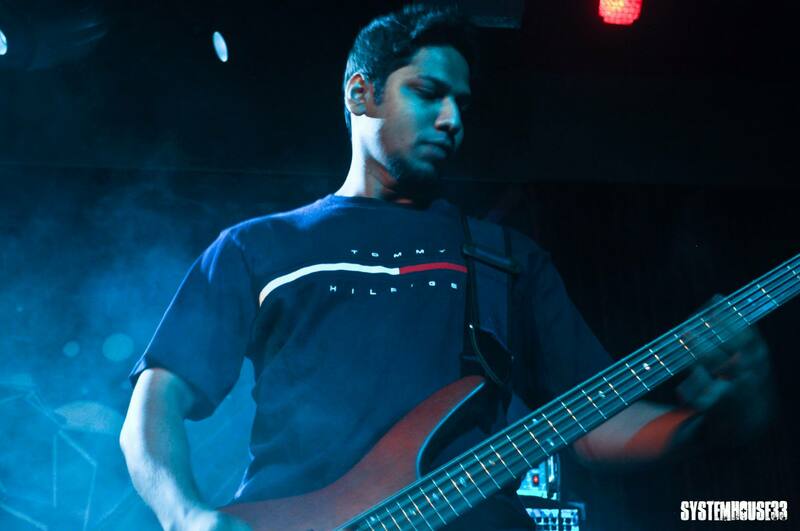 Leon Quadros – boom bass! 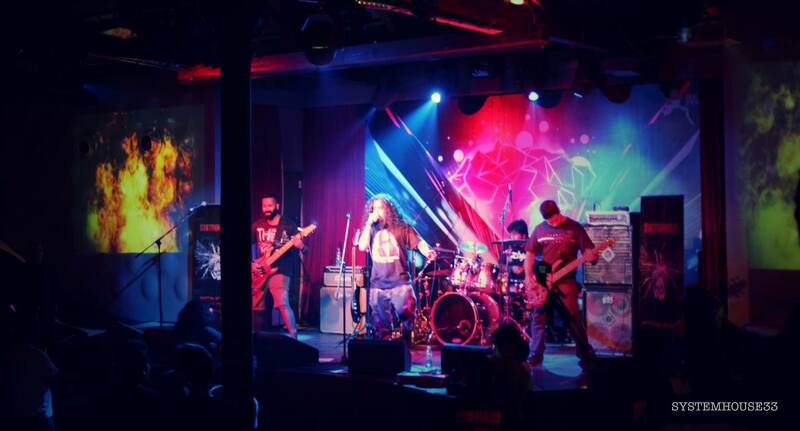 The band – on fire!! 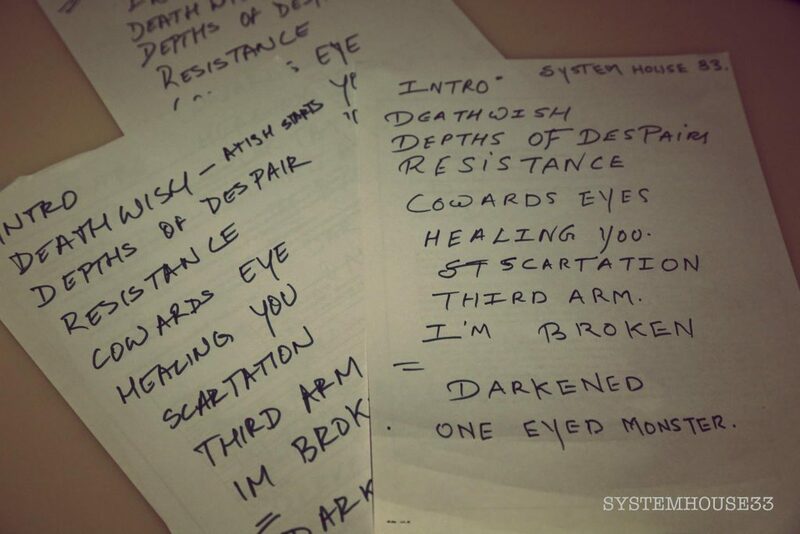 SH33’s setlist for the evening.